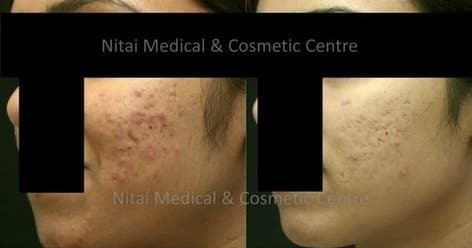 Whether you suffer from the occasional low level acne or persistent , uncontrolled acne, Nitai Medical and Cosmetic Centre has treatments to help you. 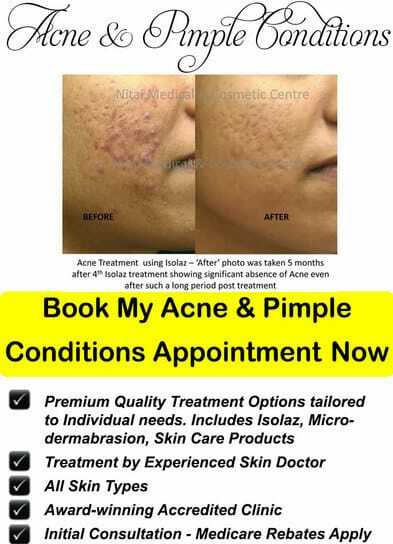 We regularly help people who have been frustrated with their attempts to treat acne using traditional methods. 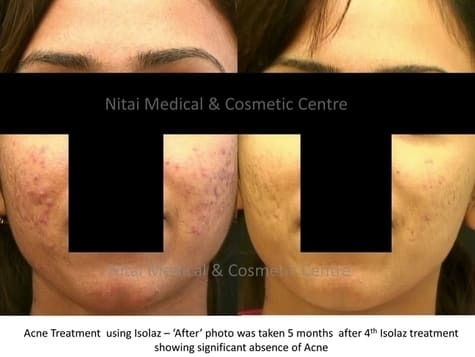 Using techniques such as Isolaz Acne Therapy, photodynamic Therapy microdermabrasions, and high quality Skin care products we continue to have tremendous success with acne treatment. The technique used to achieve the improvements in our patients is very important. 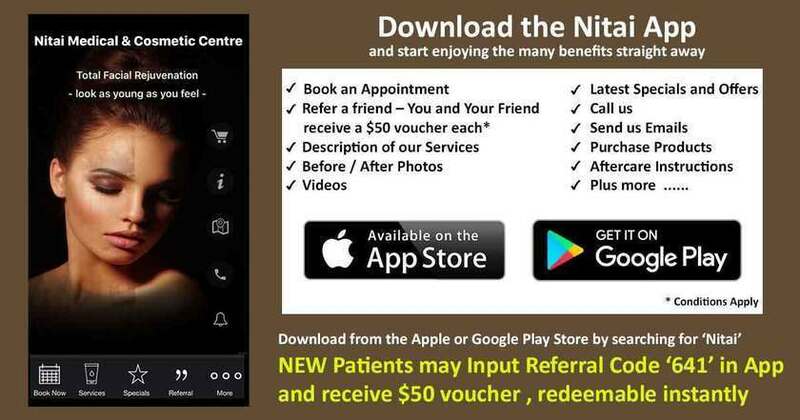 A suitable solution tailored for each individual will be developed by our experienced doctor. This is absolutely vital in achieving the types of results shown below. 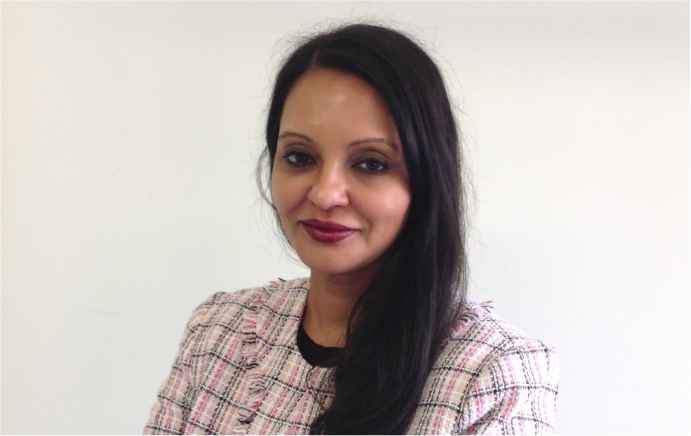 The above photos are of patients treated by Dr Shobhna Singh. Unless otherwise stated, the ‘After’ photos were taken 2 weeks following the procedure. 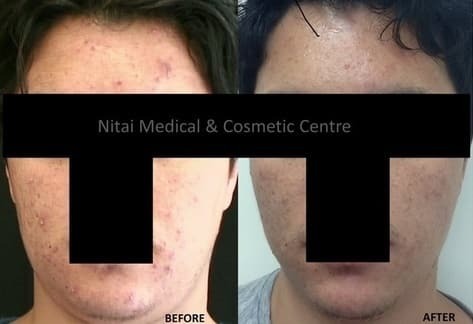 Key goal was to control the persistent acne.